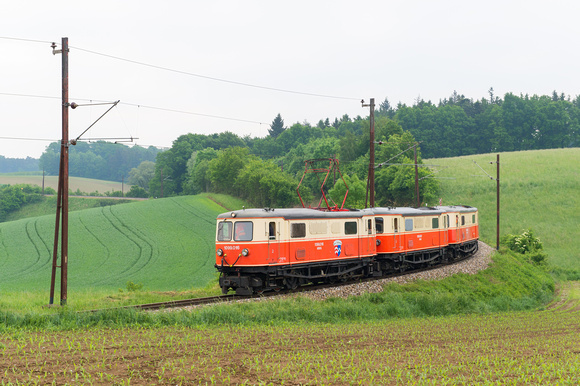 On Friday the 22nd of May 2015 we transferred our “new” rolling stock to Ober-Grafendorf. As you can see in the following videos, this was also a very emotional event for the engineers who drove this engines for their last time. More images about the transfer can be found via this Link. 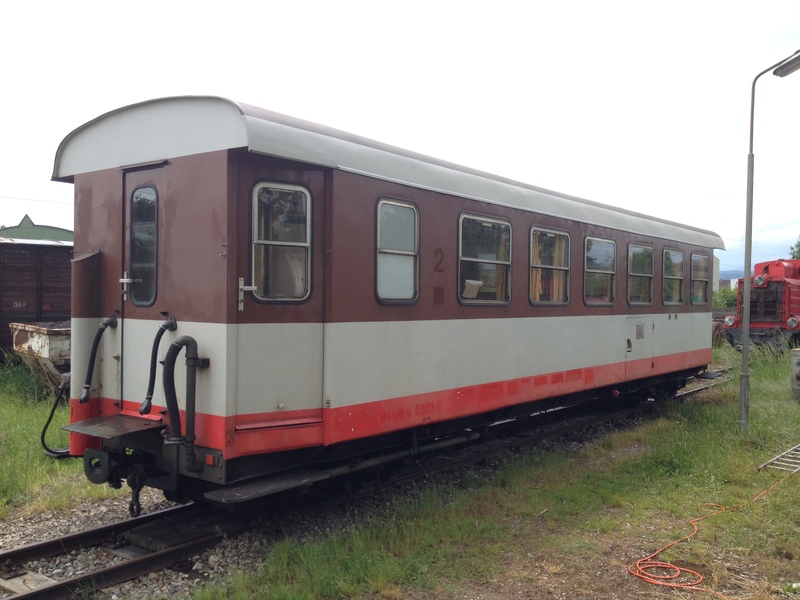 The engines 1099.01, 11 and 16 are now stored under roof in a shed at our local club facilities, 1099.08 is standing outside at the track yard.